Very nicely made out of top quality leather. The credit card slots are a little tight but I guess they''s loosen up in time. Didn't realise it was suede. Would have preferred a smooth leather but as it was good quality I decided to keep it. Would definitely order from Snakehive again. 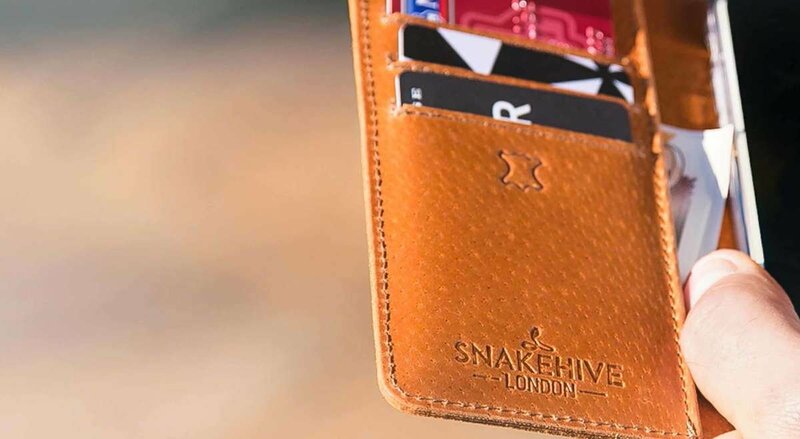 3 card slots and a magnetic clasp. Very well made, lovely soft nubuc leather. Amazed at the quality for only £16. I'll be using Snakehive again for sure. I have bought cheaper covers in the past but they don't always last. That is why I decided to pay a bit more for a much better quality. And it seems to be of excellent quality and hope it will last for a long time. The leather is of excellent quality and it is well made. Great quality product. Looked on amazon and saw that most of the available products were plastic and only a little bit cheaper. The quality of this product is apparent as soon as you open the parcel. Fits the phone perfectly. Stand out superior quality, craftmanship and style. 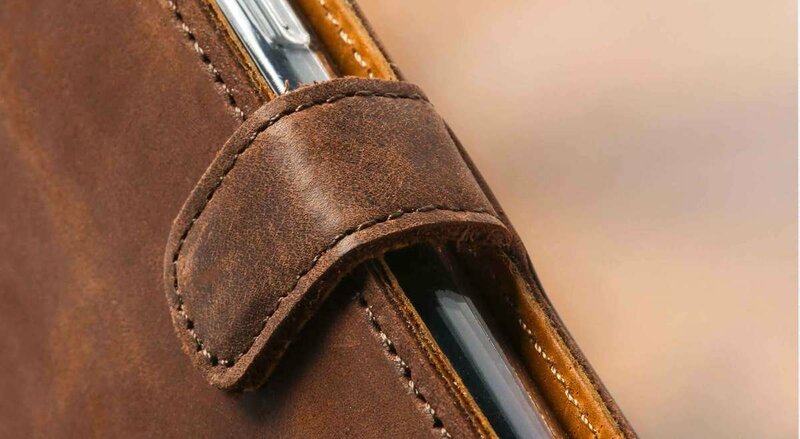 Compared with so many other cheap cases on the market these are genuine leather. Snakehive- case solved!